If you've not already gathering, I'm obsessed with Christmas. I've been buying Chrsitmas decorations, gifts and Christmas items since early November and even though it's 4 days til Christmas I'm still buying them! And now Christmas decorations and all things Christmas are on sale, I'm buying them in abundance for next year! 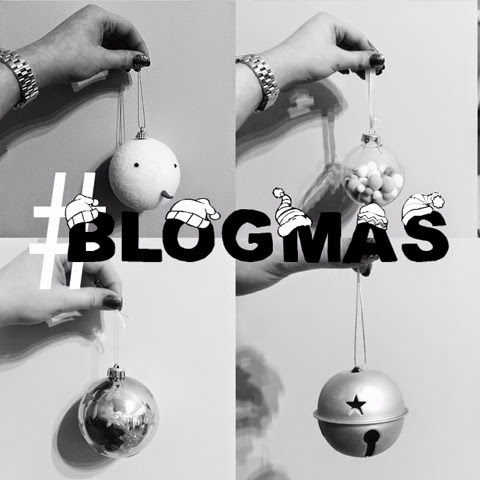 So, here's some of my favourite baubles! 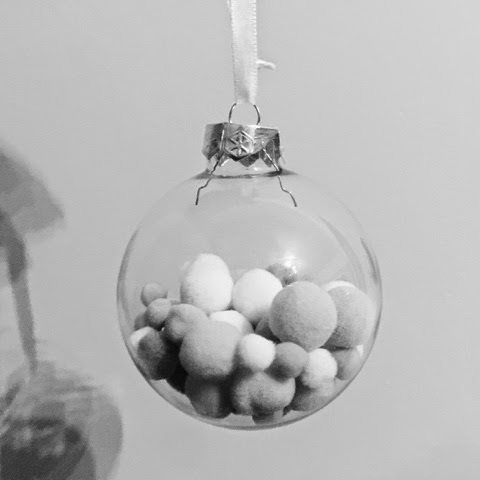 My favourite baubles this year is my Little Fluffy Snowmen! 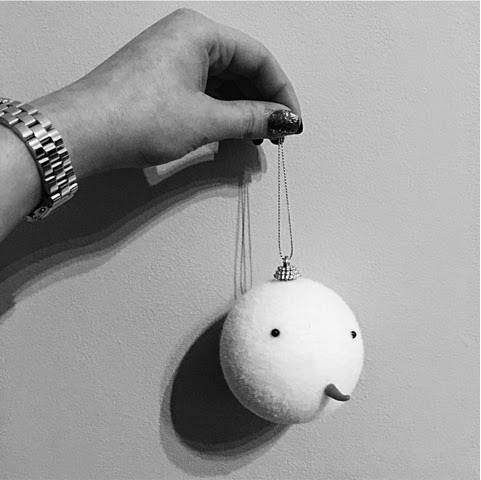 These adorable, sweet & fluffy little Snowman baubles are from ASDA. They come in sets of four and were £3 a pack, but are now on offer for only £1.50 per pack! 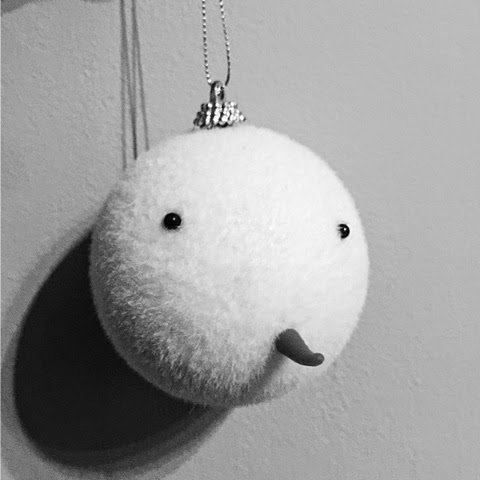 I bought 3 packs, because they do just look adorable on the tree and they're so, so, so different and the perfect Christmas addition. Secondly, is another brilliant ASDA bauble. I'm obsessed with unique, cute, different and sweet decorations in all kinds, and I really, really love things that are appealing and visually satisfying! And these, are very, very satisfying. 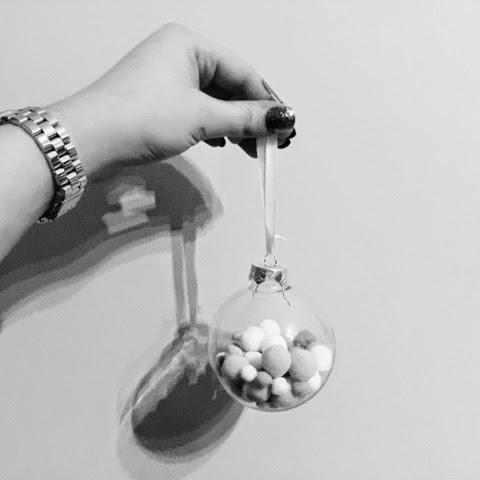 These Glass Baubles with Fluffy Pom Poms inside are just to die for! These were £2 each however are now on sale in ASDA for only £1 each and I just had to have them! 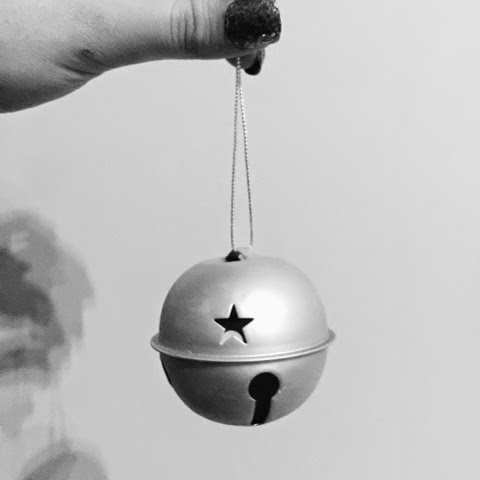 Thirdly, is these cute little Feative Bells! These Bells come in sets of four in different pastel colours, and yes they are actually bells! 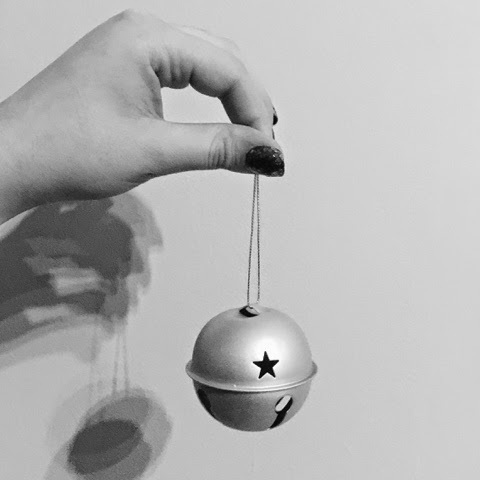 What's even better is that these Set of 4 Festive Bells are only £1 for 4 in the ASDA Xmas Sale! Lastly, is another pastel festivity decoration. Which are also - yes! - from ASDA! 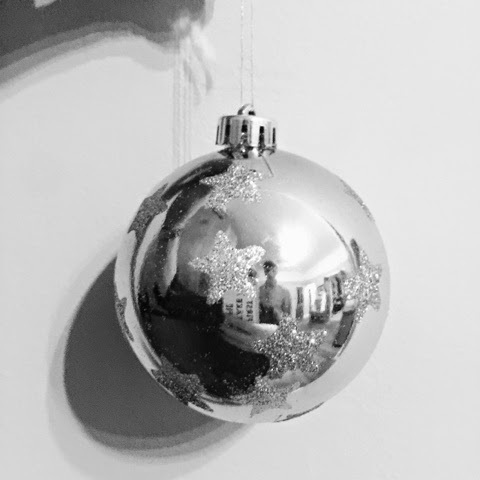 These Glitter Star Glass Baubles come in Sets of 4 with glittery stars on them! The pack contains 2 shiny baubles with stars on and 2 matte baubles with stars on, all in pastel colours! The Set of 4 in the ASDA Xmas Sale were only £1! Just because Chrsitmas (Sadly!) is coming to an end doesn't mean you can be a year ahead and buy your Christmas decorations now, being a Top Bargain Hunter a year in advance for bargain, bargain prices with up to 80% Off the normal prices. ASDA have a great selection on Christmas stock, gifts and decorations for all tastes and decoration styles and I would highly recommend popping in store and grabbing their Christmas Sale bargains before they're gone! 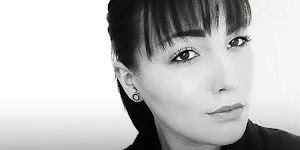 I'm also doing #VLOGMAS and my latest #VLOGMAS video is now up on my YouTube Channel, Subscribe here and see my latest Christmas Nails, Health Kick & Chrsitmas Earrings Vlog here. I've been a huge fan and an extremely grateful Brand Ambassador for Sew Lomax for a while now and I love their unique, fresh and adorable designs! Sew Lomax are always bringing gorgeous designs and styles to their already amazing selection. From makeup bags, glasses cases, purses, wash bags and much, much more. All perfectly embroided with unique designs such as Taxi's, London Buses, Lipsticks and now personalisations too! But Sew Lomax's newest addition is definitely one of my favourites! I love lipstick, and I love bags. 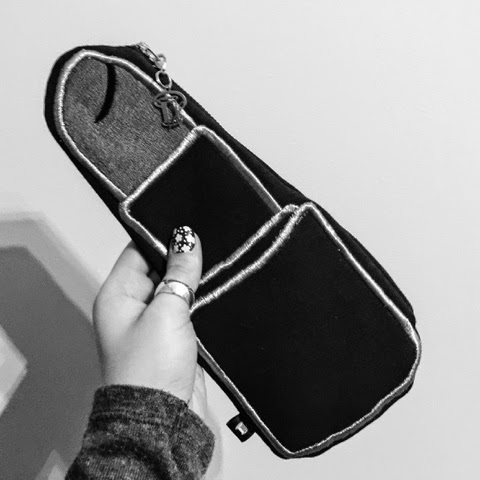 So meet in the middle with this adorably perfect Lipstick pouch! Keep all your lipsticks together in one gorgeous embroided bag where you'll never forget where you left them again. 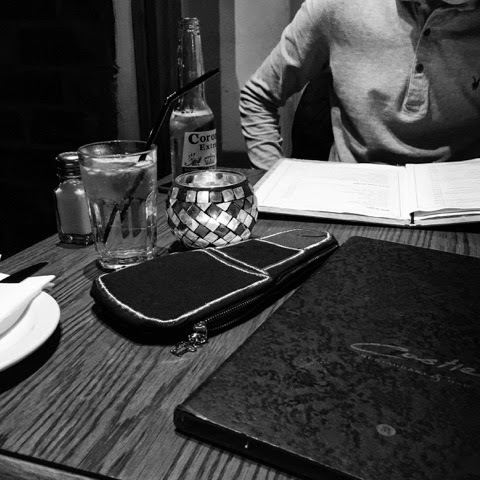 Or, do what I've been doing with my pouch, and use it as a Clutch Bag! 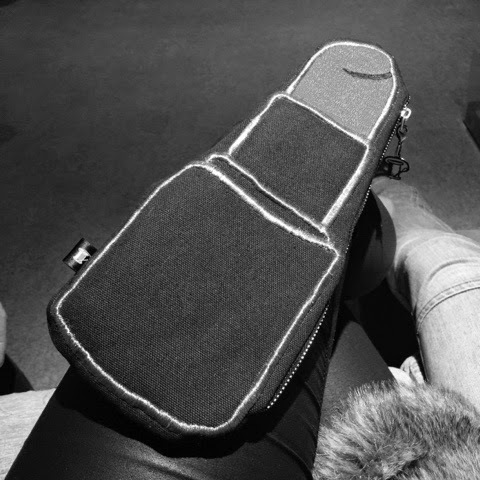 The hottest, most unique clutch bag you'll see on your outings! It's such a handy size! That can be used for many functions but is just extra fabulous because it looks like a giant lipstick! The Lipstick Pouch comes in two different lipstick colours, Red or Fushia Pink. I went for Red, as I'm more of a red lippy girl than pink! The Lipstick Pouch is only £15.00 for a stunning Sew Lomax embroided special and the hottest bag to make all your friends jealous! You really should check out Sew Lomax's collections of embroidery perfection, see here. 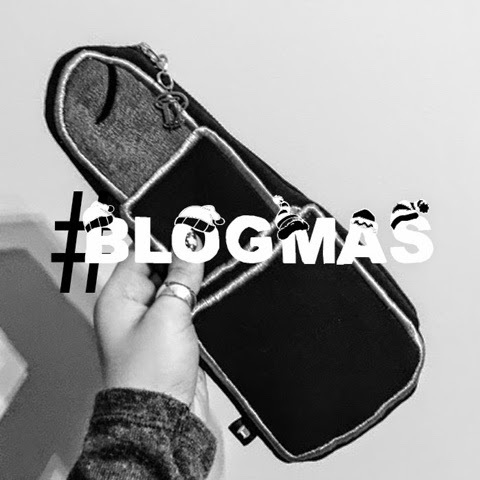 View my Lipstick Pouch in full on Yesterday's #VLOGMAS Day 18 video on my Styled by Charlie YouTube Channel where I am daily Vlogging as well as #BLOGMAS. 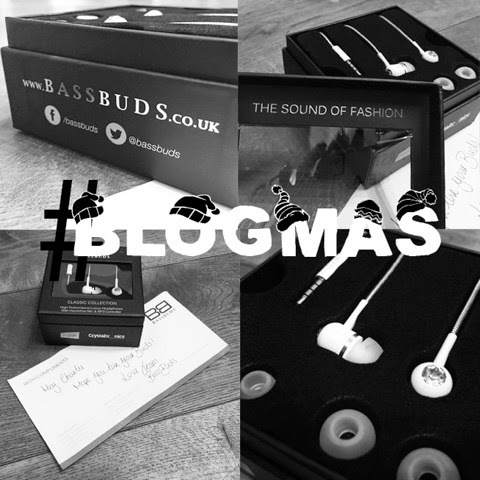 I recently received a gorgeous early Christmas present from BASSBUDS. 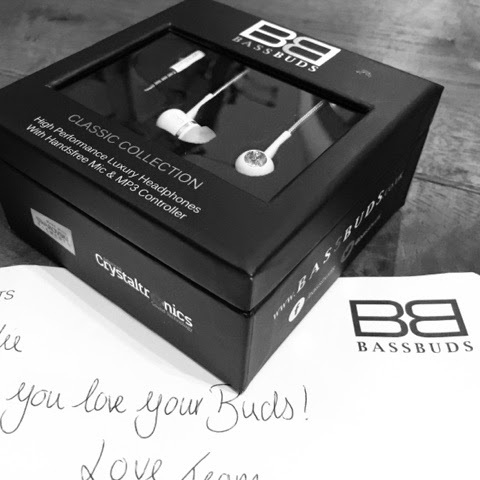 BASSBUDS are a company who offer stunning aesthetics but with noteworthy sounds. BASSBUDS offer amazing headphones designed with a fashionable edge that shoots them into the highest level of must have fashionable sound style. 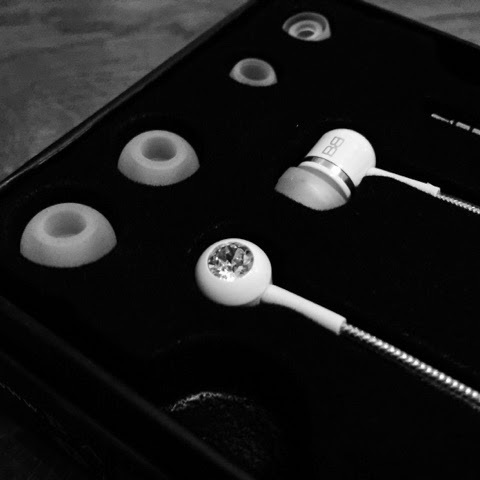 BASSBUDS' edge is their partnership with luxury brand Swarovski which adds a 'Girls Best Friend' touch of crystal perfection adding a sparkling hallmark and giving you the most fashionable and sparkling headphones. 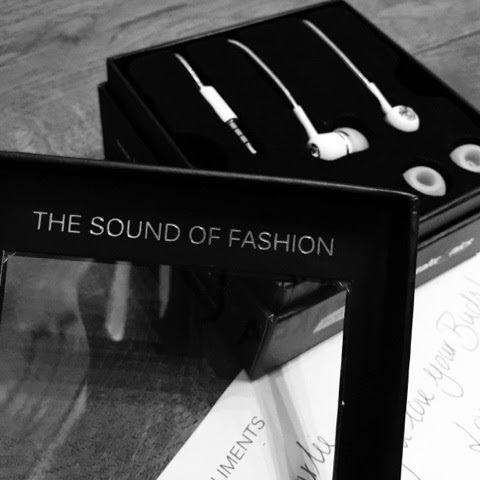 What's also great about BASSBUDS range of to die for headphones is their range of collection is BASSBUDS, with their Classic Collection to their multi tonal and colourful Fashion Collection. 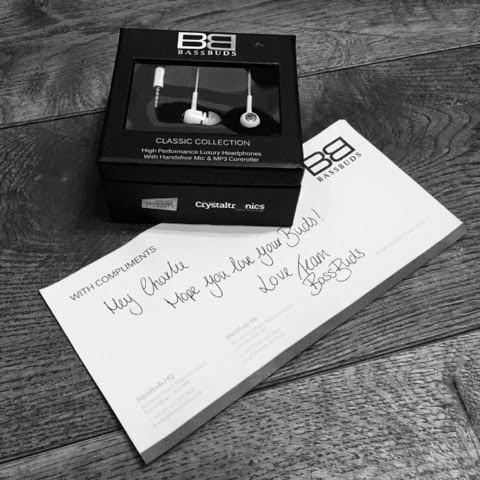 I couldn't resist choosing the Classic White and Swavoski Crystal Headphones from the Classic BASSBUDS Collection and I love their bright colouring yet minimal perfection with the stylish addition of the Swavoski crystal that just adds that fashion perfect edge to your partner in crime music makers. 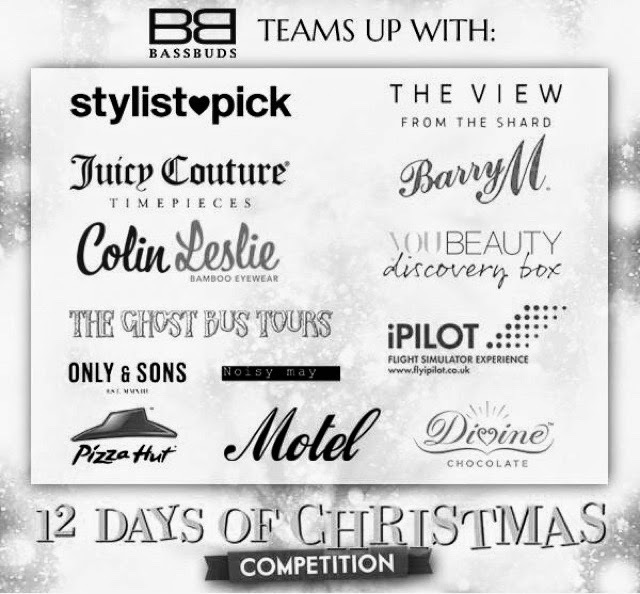 BASSBUDS amazing range of headphones is perfect when choosing for yourself, a friend, a loved one as your sure to find the perfect set for the perfect person with their range of colours and collections which make BASSBUDS your headphone one stop shop. 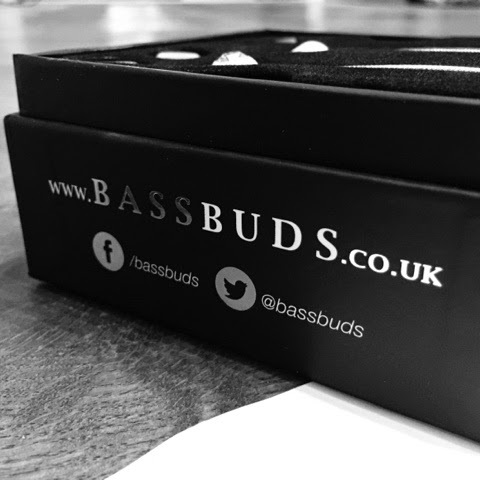 BASSBUDS also have a Christmas Offer of 30% OFF at the moment, and you're not to late for Christmas delivery that I'm pleased to offer you guys. Not only are BASSBUDS offering 30% OFF for all your BB Christmas gifts but they also have a Christmas competition open at the moment too! Subscribe to and check out my daily Vlogs for #VLOGMAS here on my Styled by Charlie YouTube Channel. 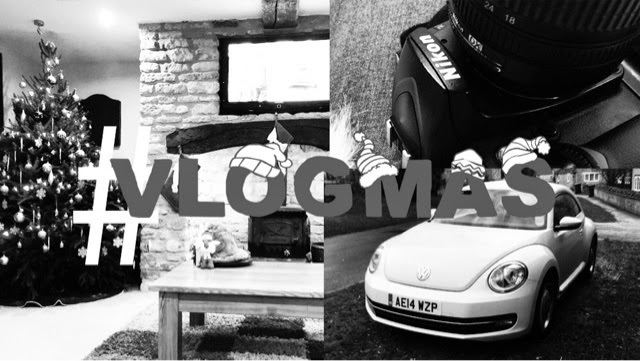 See today's #VLOGMAS Day 16 Vlog here. I'm obsessed with glassware at the moment, I keep buying new glasses! I love having a variety of glasses too! 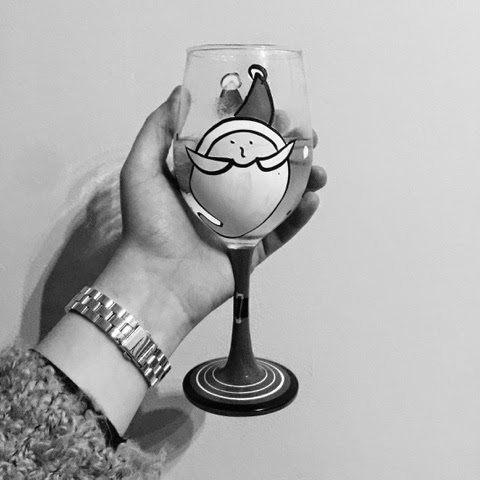 I recently found the most perfect Christmas glasses! I shop in pound shops a lot! At least once a week, I love to keep up to date with what new in the pound shops and get the best bargains! 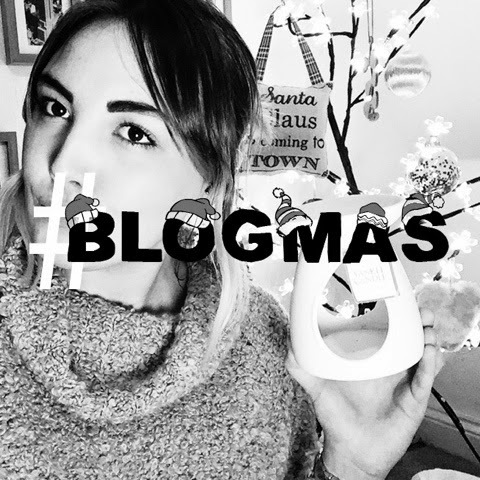 I was in PoundWorld at the weekend, which you would if you've been watching my #VLOGMAS! 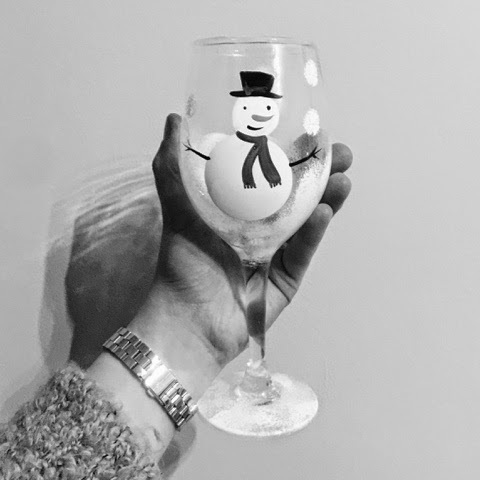 PoundWorld had these amazing Christmas glasses, and yes they were only £1! And a Santa stuck in the Chimney Glass too! I'm obsessed with these glasses and I think they're just a major adorable addition to the Christmas table. These glasses are £1 each and I bought 2 of each style, and I was going to save them until Christmas Day.. 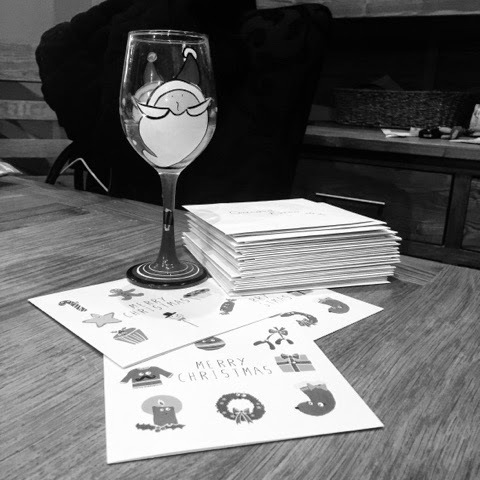 So I cracked open my Birthday bottle of Bombay Sapphire, wrote my Christmas cards and used my amazingly gorgeous, Christmasy PoundWorld Glasses! 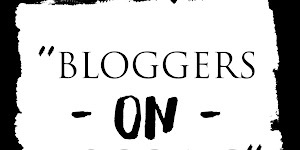 to check out my #VLOGMAS Videos too, and Subscribe to my Styled by Charlie YouTube Channel! I've really, really, really grown on candles this year and its became an obsession! 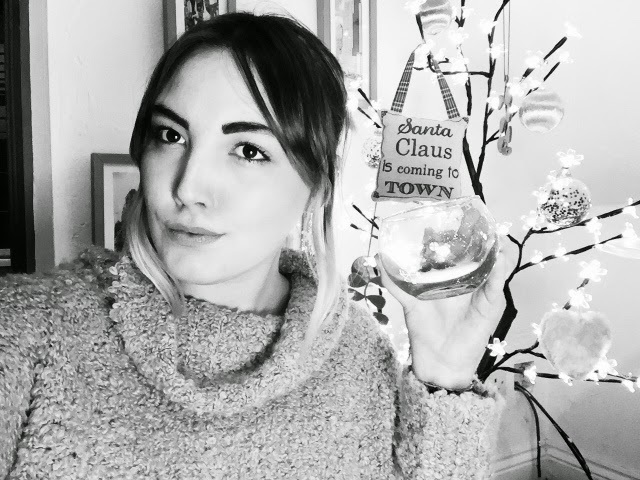 Yesterday's #VLOGMAS video shows you my favourite candles purchases and recommendations from this year, including some Christmas candles too! Firstly, is a set of gorgeous candles from Pound Stretcher. I'm not going to use them, because they're too cute and I want to use them for show. As they have a Christmas tree and Santa inside on a bed of faux snow which is too adorable! They're £1.99 each and I love them on my bedside table, lit up by my Chrsitmas lit tree and for £1.99 are a Christmas bargain! 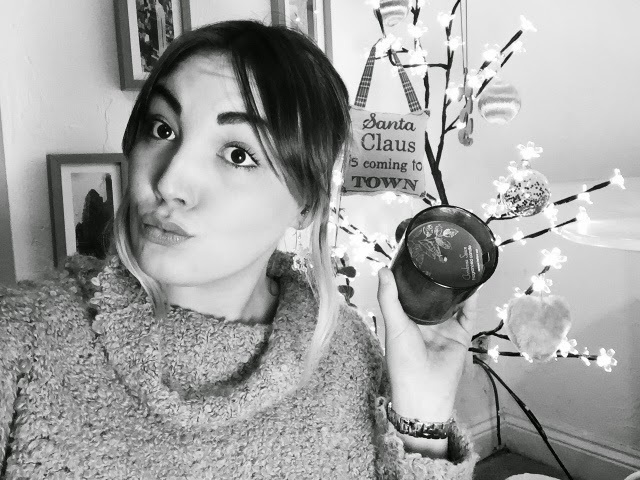 Check out my #VLOGMAS Day 13 video and subscribe to my YouTube channel to see each candle in full. Secondly, is my newest candle from Sainsburys. Sainsburys have the best selection of Winter Fragrenced candles that're currently on sale from around £2.99. This is the Christmas Spice Scent and I'm not a fan cinnamon however, this is subtle but fragrant and I love it! Sainsburys also have a Christmas Tree Scent, Winter Wonderland Scent as I found today a Frankinscene and Murh Candle too, all on offer! To see those, watch my #VLOGMAS Day 13 video here. Next, is everyone's candle favourite from Yankee Candle. I'm new to Yankee since we've got it in my shop but I do love it! However, I'd choose Sainsburys candles over Yankee and not only for the price. I'd pay Yankee prices for Sainsburys Candles as they're amazing and occasionally I find Yankee Candles a bit over powering. But their selection and variety is amazing! 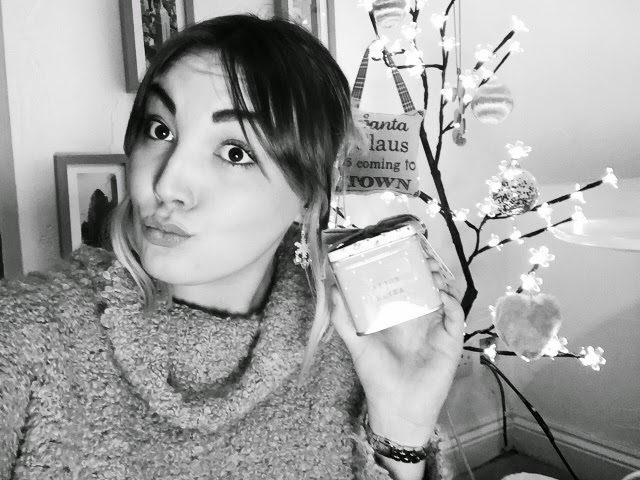 See my #VLOGMAS video here for all my Yankee Candle recomendations and Subcribe here. Lastly, is an M&S candle I bought of eBay and is M&S' Alice & Eliza range which is Raspberry and Papaiya. I'm not a huge fan of it, however I can imagine it being perfect for a Valentine's evening as it's very berry like and fruity. 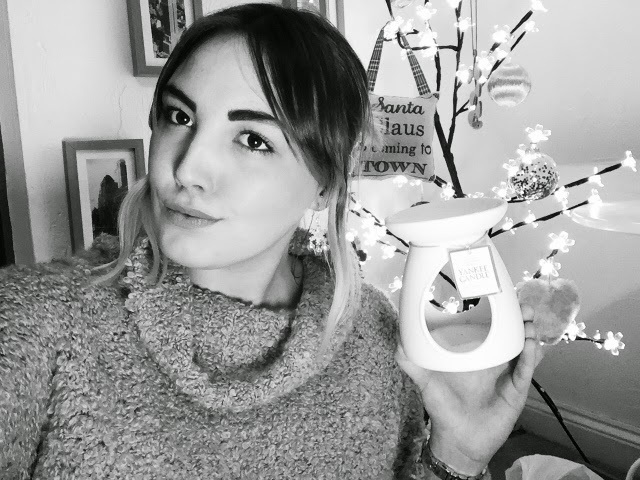 More of my candle recomendations are available on my #VLOGMAS video here, where you can also subscribe to my YouTube channel and subscribe to my daily #VLOGMAS videos as well as my daily #BLOGMAS Blogs through December. 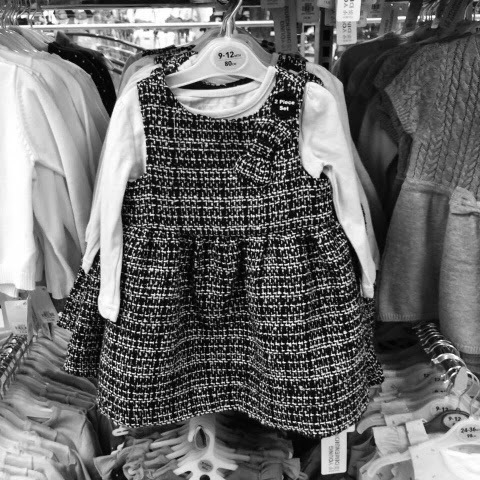 I'm obsessed when it comes to Micro Fashion and baby clothes! My friend has the most gorgeous baby which I use as the best excuse to trail the baby isles in every shop spotting the most adorable Micro Fashion items. When it's Christmas what's more adorable in Micro Fashion than Christmas Festive Clothing for babies? 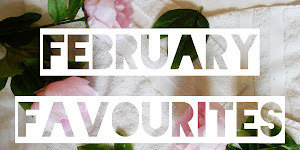 I wanted to share with you where I shop when I buy baby clothes for my favourite mini me's, and where I think the best valued baby clothing is. 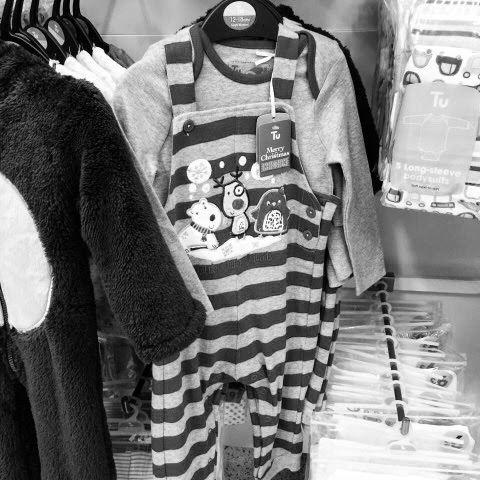 Mostly forgotten about and overlooked, supermarkets such as ASDA, Sainsburys, TESCO ect have amazing clothing selections and adorable baby and child clothing too! I fell in love with these Christmasy themed clothing from Supermarkets in the last couple of weeks and thought I'd share them with you incase you're thinking of buying some Christmas gifts for some little mini me's in your life, be it your children, brothers and sisters, nephews and nieces, godchildren or even grandchildren! 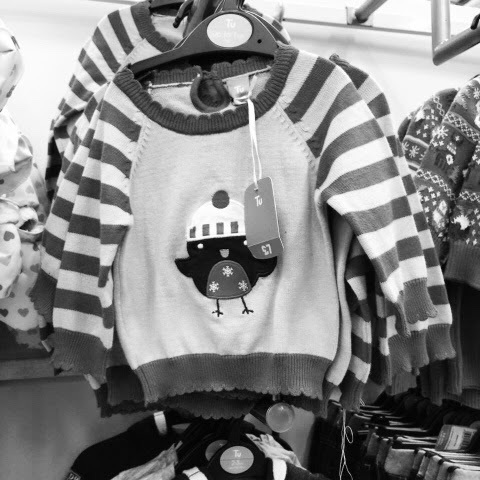 I work close to a Sainsbury's and regularly check out their adorable selection of baby clothes, and it's fair to say they have some amazing Christmasy items! 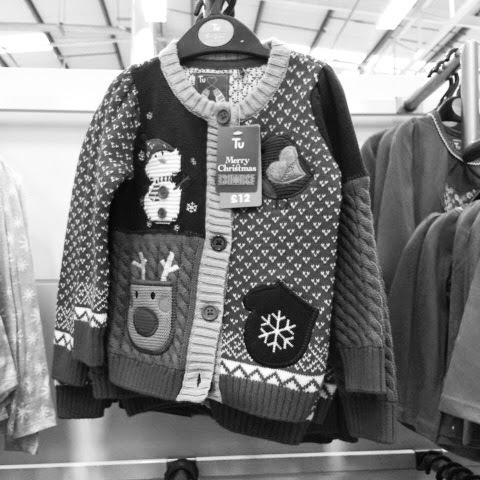 Like this amazing Christmas Cardigan for £12 which is perfect for girls or boys which makes it extra adorable! I've noticed Robbins are a top trend with clothing this Christmas and this Sainsburys TU Pink Striped Robbin Christmas Jumper for only £7! 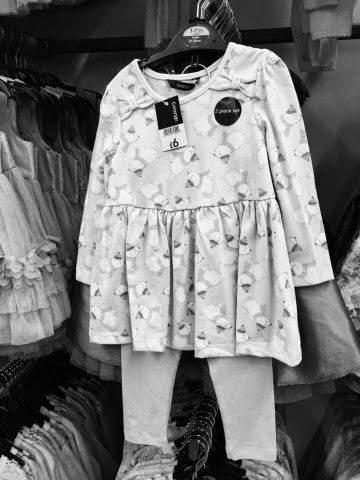 Another Sainsburys bargain is this adorable Christmas romper suit from TU which is another unisex piece. 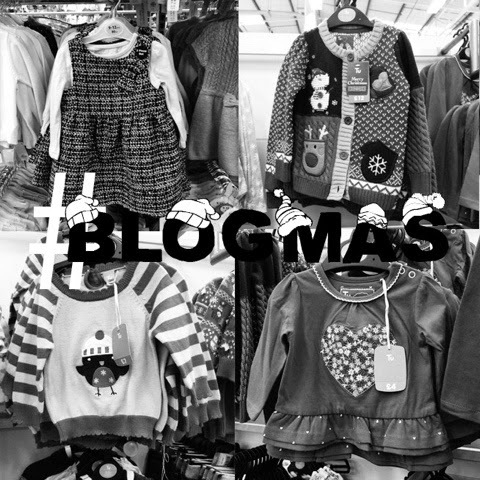 Next, as you saw from today's #VLOGMAS Day 12 Vlog I visited ASDA yesterday and stumbled across their adorable George kids clothing! Starting with this gorgeous set of Leggings and Peplum Polar Bear Print Blue and Pink Top, which for a whole outfit for £6 is a no brained and such an adorable gift this Christmas! 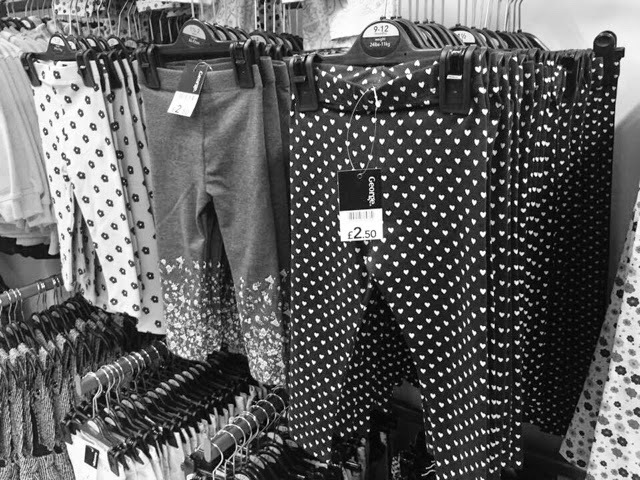 Another George at ASDA bargain I stumbled across were these cute leggings in many styles and prints from only £2 each! 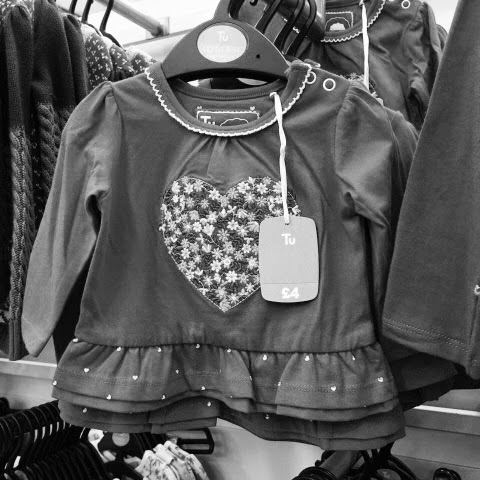 TU at Sainburys also have some cute every day clothes as well as Christmas items such as this frilled Red Heart Flor Top for £4! Don't forget to check the sale rails too for style steals such as this cute Floral Dress and Tights Set for £5! 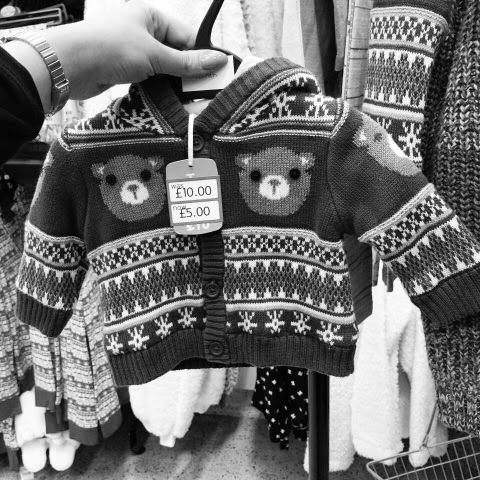 And this undeniably cute Bear Fleece perfect for either girls and boys and a sweet coat alternative this winter which would look amazing over a pair of leggings and some little booties, not forgetting the essentials winter hat! Primark is another place to shop for the kiddies! 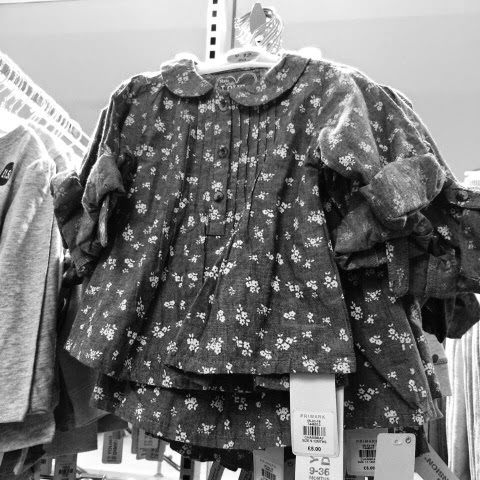 Which some really, really great items perfect for the early stages where growth is constant with kids and where you're not wanting to spend a fortune on items babies might not where more than once. With afforable pieces such as this adorable Floral Denim Dress for £5! 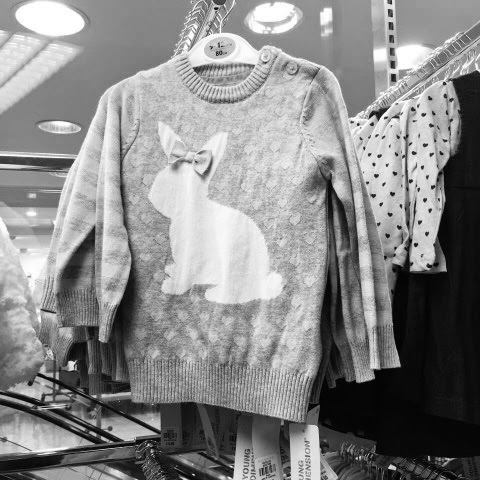 I fell in love with this little Bunny Bow Jumper from Primark, I want one myself! Lastly, but certainly not least is my favourite baby outfit ever from Primark this little Grey Twill Dress and Pink Under Top from Primark is just too, too cute! 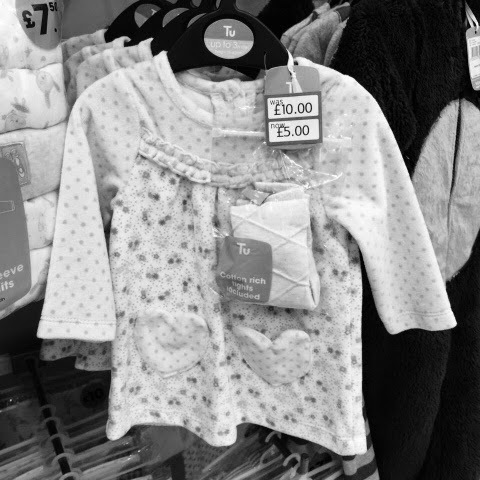 Don't underestimate the smaller or unpredictable places to shop for baby clothes and other clothes for yourself or boyfriend, brother, mother etc this Christmas as you can grab some really great items and great deals and style options at great prices! 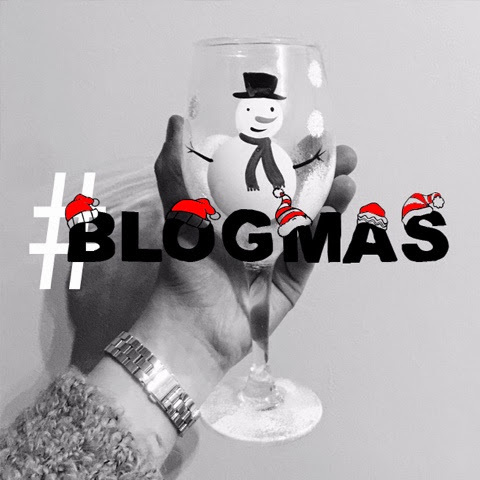 Subscribe to my Daily Vlogs for #VLOGMAS this December on my YouTube Channel here. 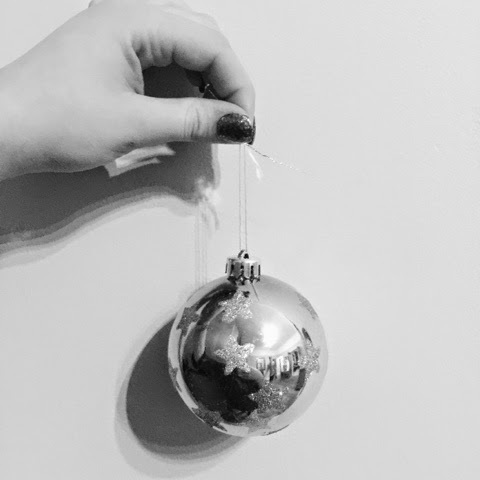 I've decided to do another Gift Guide Blog as its getting closer and closer to Christmas and if you're like my Boyfriend you're not that keen on Christmas shopping and struggle to decide what to get people. 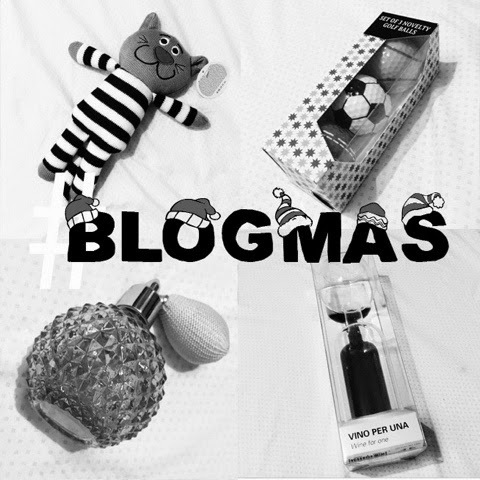 So here's my Under £10 His & Hers Gift Guide. Firstly, is a His or Hers gift. 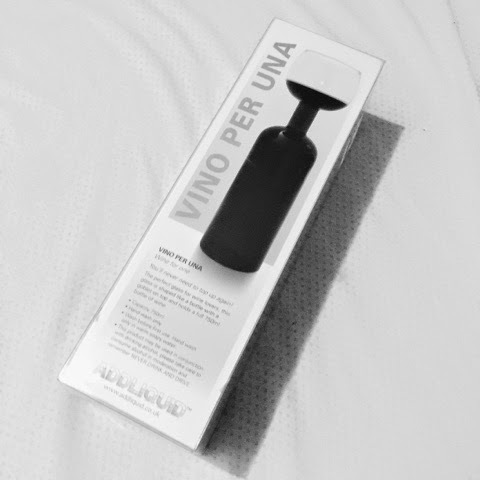 Basically, for a Vino Lover. If you're like my Mum this gift is perfect! 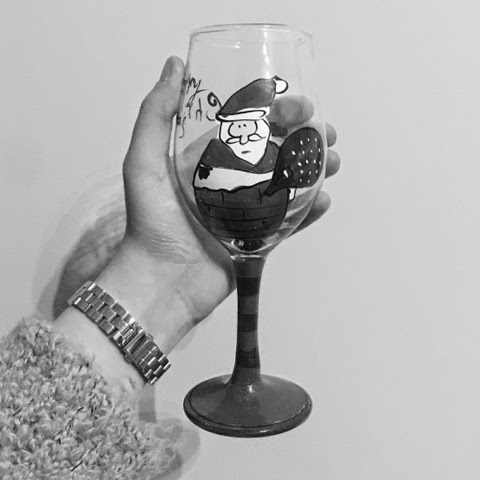 My Boyfriend actually purchased this for my Mum for Christmas as she's always joked about this type of wine 'Glass' so when we saw it, we had to buy it! This is a bottle, with a glass top. 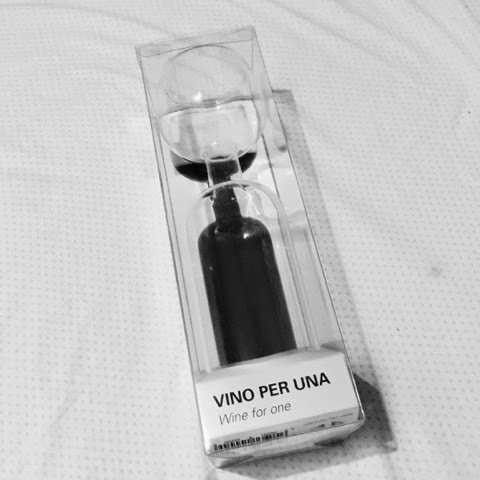 A novelty gift for a Wine Lover that I think is brilliant! However, it can be used day to day, as a perfect wine decanter for your Christmas table and what a talking piece too! This novelty bottle/glass was only £5.99 from TK Maxx and I think it's the perfect stocking filler gift! Secondly, is a Hers gift perfect for you Mum, Grandma or Mother in Law. 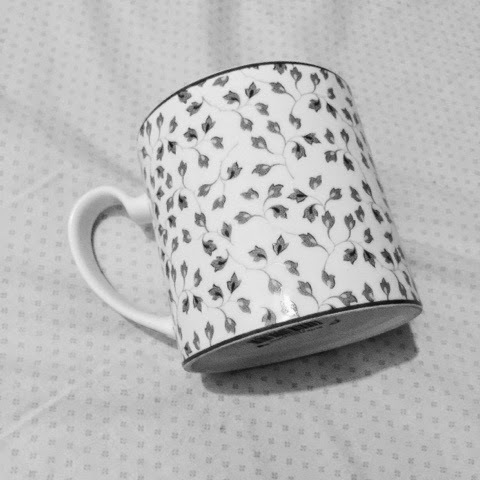 English people love tea, and mugs are a must in our houses. 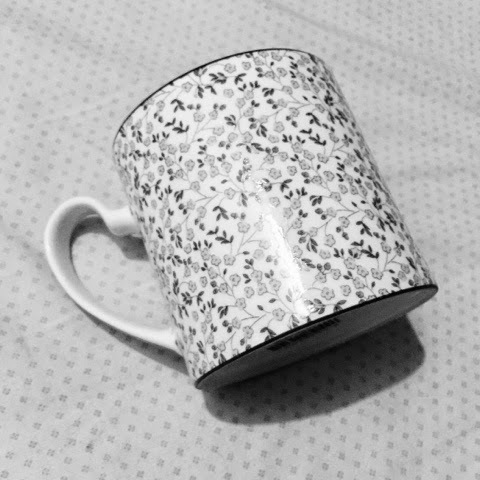 So why not treat your loved ones to some gorgeous mugs this Christmas and I highly recommend you check out TK Maxx's selection of Mugs and homeware. This is another of my Boyfriend gifts I stole for my Gift Guide blog that he's actually purchased for another member of my family, my Nana. 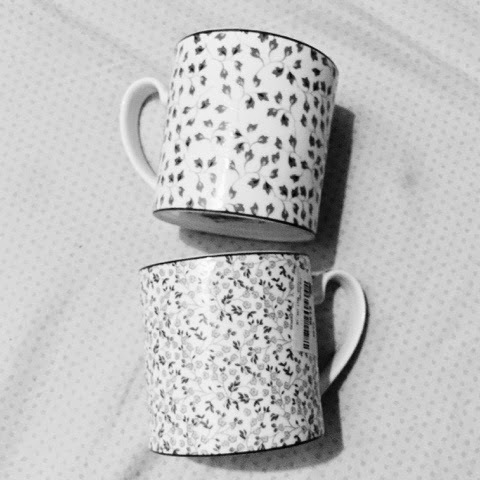 These gorgeous mugs are from TK Maxx and are so cute in purple and blue tones with floral detailing, they're only £1.99 each and are such gorgeous gifts for your family member this Christmas. Why not buy some flavoured tea bags or stir in Thorntons hot chocolates and pop them in the the mugs before wrapping and create that complete gift, perfect for so many family members and friends. Thirdly, is a His gift. I've been really struggling this Christmas to buy for my Boyfriends Brother in Law, and wondering around all and every shop the other day, I came across this brilliant gift idea in Primark. My Boyfriends, Sisters Husband plays golf, and I thought that what more of a perfect gift than some Novelty Golf Balls! 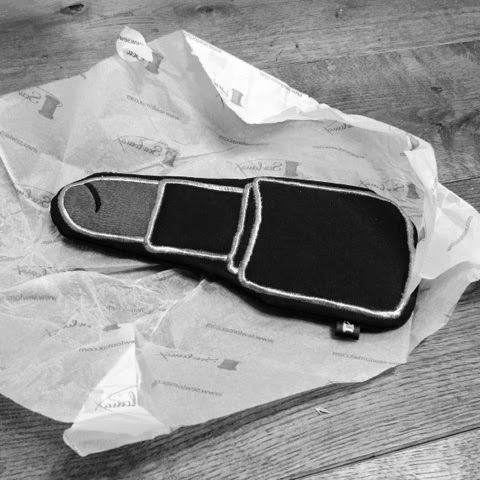 Or the perfect stocking filler gift for your son, Dad, brother or any male family member! 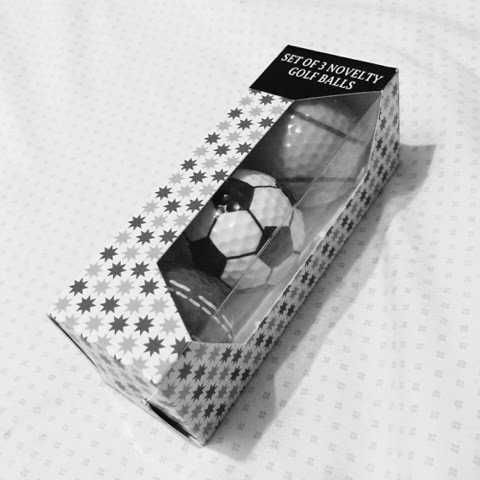 These novelty Tennis, Cricket and Football Golf Ball are only £3 from Primark and are such a brilliant gift to please any male family member. 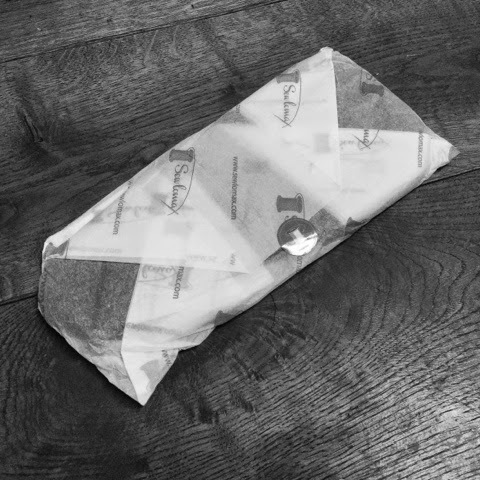 Fourthly, is a Hers gift! Women love pampering and love any beauty, pamper or makeup gift. One of my new favourite places to shop is Tiger. Tiger is new to my local shopping Mall and its a new found love for me! 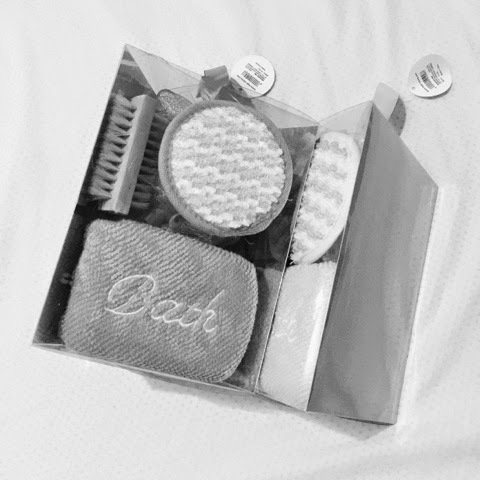 My boyfriend and I both purchased these for gifts, and they're stunning sets of bath accessories featuring a bath flower, brush, buff and sponge in either Pink and White or Green and White. We purchased a Green for my Boyfriend to gift my Nana and I purchased a Pink to gift my Boyfriends Sister. These gorgeous bath accessory sets from Tiger are only £3 each, the perfect gift for so many! Which yes, is another gift my Boyfriend purchased which I stole for this post which is actually for my Dad. My dad is a keen shooter and loves anything game themed, shooting themed, country theme or stag themed. 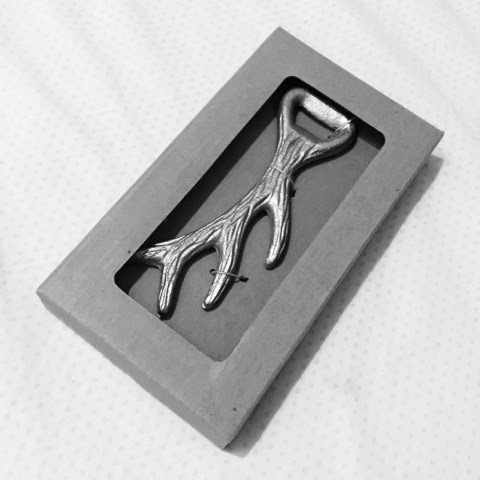 We stumbled across this stunning gold Antler Bottle Opener in TK Maxx for only £3.99 and is such a gorgeous gift and keep safe. Sixth, is a Unisex gift for a baby or child. I have a special minor in my life, Lauren who's only 9 months old and I regularly spoil her rotten with new pressies. I've recently been collecting her Christmas presents and I picked up this adorable cat teddy from Tiger for only £4. I think this is such a quirky gift for a child and is so cute! 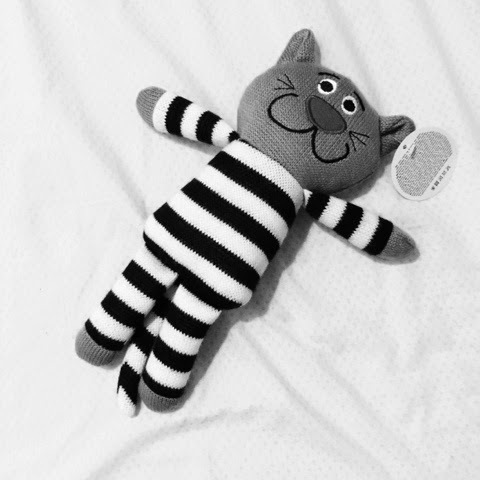 The perfect stocking gift, it's also available in many colour combinations but unsurprisingly I fell in love with the monochrome dressed cat teddy and I think it's the perfect gift the Christmas! 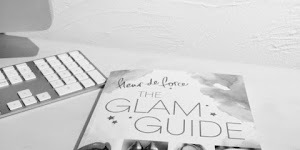 Lastly, is one of my favourite finds this Christmas and the perfect gift for Her! As you've probably noticed, I love shopping and browsing in Tiger. 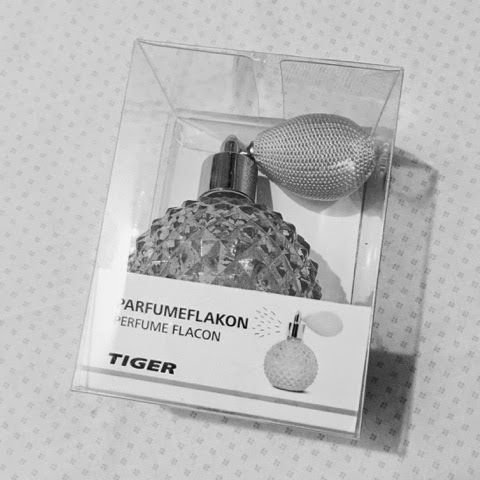 I found this gorgeous Perfume Bottle in Tiger that was only £4, and I think it's such a gorgeous inexpensive gift that any girl would love this Christmas! I plan to give this to my Boyfriends Sister and pop some of my perfume in it so it's ready to use, in a little hamper with the bath set and some other pink themed gifts too. 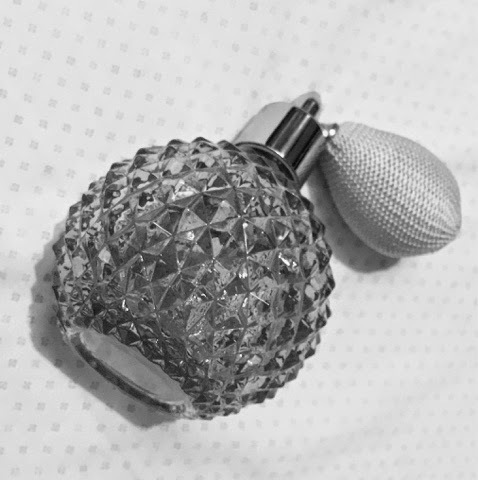 If you're like me every girl dreams of owning one of these perfume bottles, however many think they need to purchase the perfume in the bottle which will be come extremely expensive! But you only need to find a bottle like this which are available in Tiger, however there are some larger glass bottles very similar available in TK Maxx at the moment too. 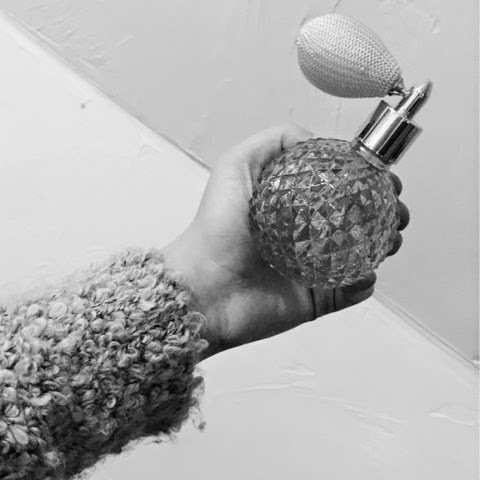 Why not add some of your perfume, body spray or left over scents to the bottle to give you family member or friend a new scent for their collection in a gorgeous bottle. I hope you enjoyed this Under £10 His & Hers Christmas Gift Guide and that it gives you some new ideas for gifts! 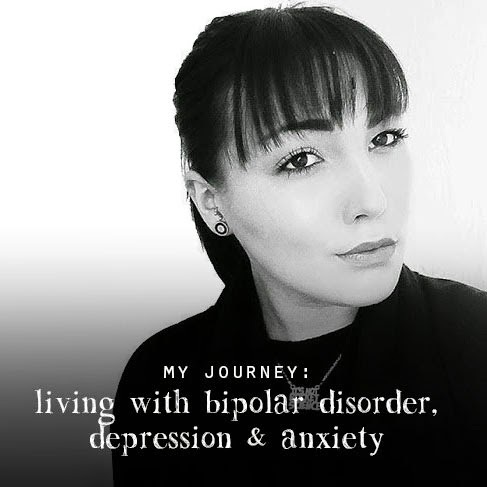 Don't forget to check out my daily Vlogs as this December, as I'm also daily Vlogging for #VLOGMAS as well as daily Blogging! 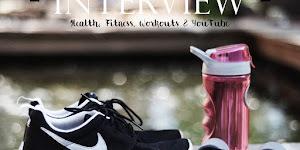 You can watch my latest YouTube #VLOGMAS Video here and Subscribe to my YouTube Channel here.